Our Children's Heart Project arranges surgery for children with congenital heart defects who live in countries where the required medical expertise and equipment are not available. Since 1997, more than 1,200 boys and girls have received lifesaving operations through this project. Samaritan's Purse provides airfare for each child, a parent, and a translator, and we recruit evangelical Christian churches and host families who are offer loving care while the child recovers. But the journey doesn’t end there. When children return home, their physical transformation is a testimony to their families and communities of God’s goodness. Many parents and children have received Jesus Christ as Savior while staying in North America, and are now ambassadors for Him. In addition, boys and girls have the opportunity to attend Heart Camps, a weeklong camp in their home country where they can meet other children who were part of Children's Heart Project, and learn more about following the Lord. Many of these children, who likely would not have lived to be adults without heart surgery, are now reaching others with the Gospel. 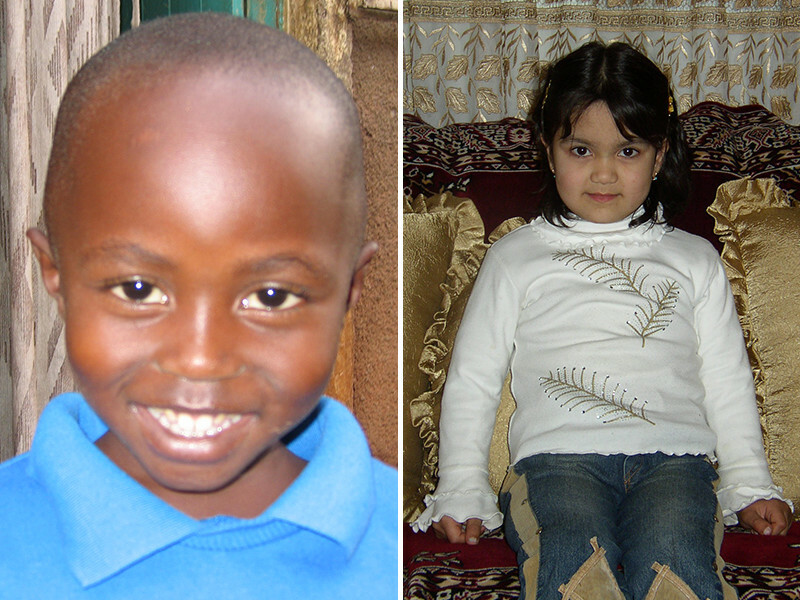 Below are the photos and stories of children who recieved surgery through our Children’s Heart Project. At 11 years old, Aminah weighed less than 50 pounds and couldn’t walk. In 2004, Aminah was brought to North Carolina for heart surgery. She had grown up Muslim, but as her interpreter shared the Gospel with her, she realized what she must do. “I thought, ‘This is the time I need to give my life to Jesus,’” she said. Aminah has now graduated from college and has grown in her faith. She regularly attends Heart Camps where she enjoys discipleship and fellowship with former Children’s Heart Project patients. Nina was diagnosed with a congenital heart defect when she was only 2 weeks old. However, she was 17 years old before she came to the attention of our Children’s Heart Project. In March 2009, Nina traveled to New York with her mother, Rose, where she underwent a successful surgery. But a year later, she had heart palpitations again. She returned to New York with the Children’s Heart Project for a second surgery. 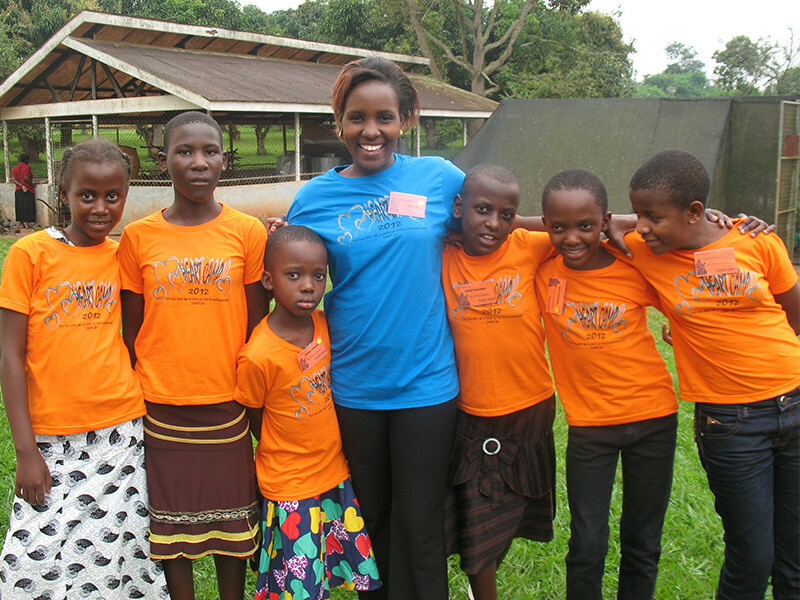 With encouragement from the Children’s Heart Project staff members in Uganda, Nina started attending Heart Camps, and received Jesus as her Savior. “I learned that Jesus loved me unconditionally despite my past,” she said. Willy's doctors didn't have much hope for his survival. 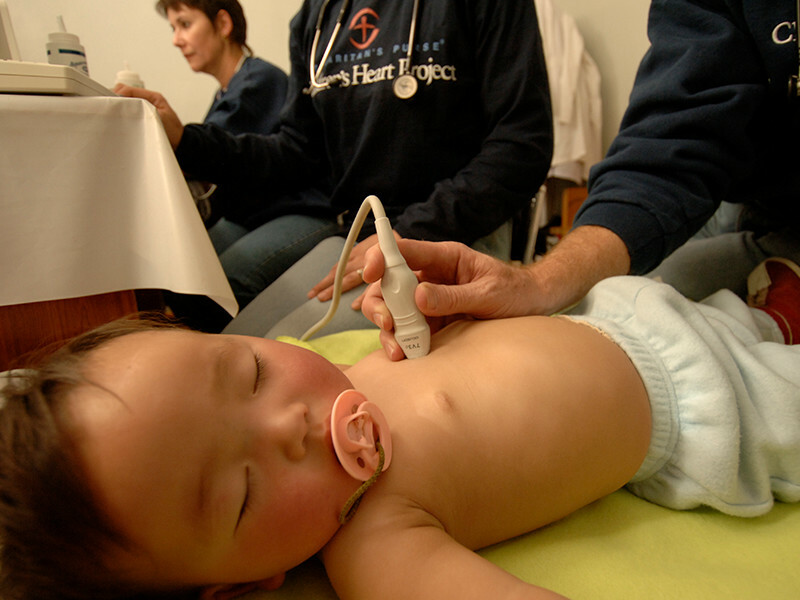 In addition to a congenital heart defect, the young boy struggled with other health issues. 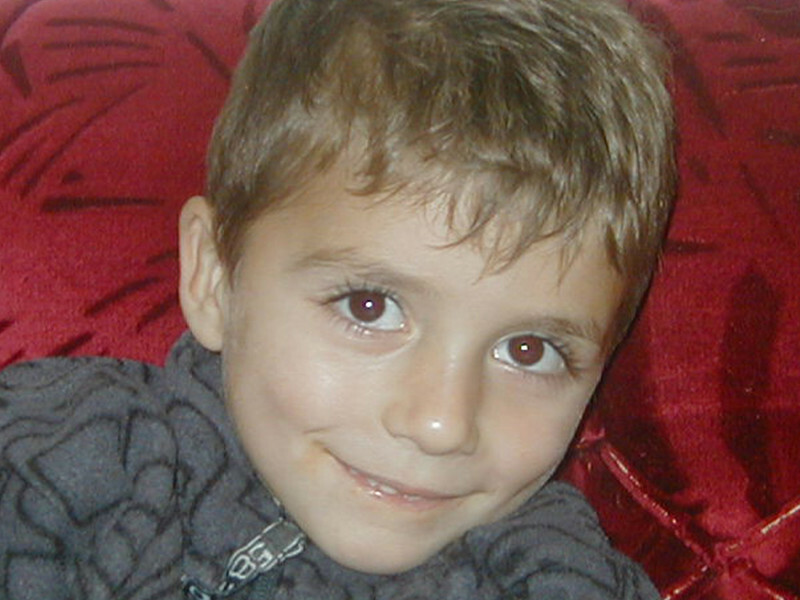 His mother was overjoyed with Willy was offered lifesaving heart surgery through Children's Heart Project. In October 2014, the sick boy and his mother traveled from Bolivia to Minnesota where he received heart surgery. During their time in the United States, Willy's mother became a Christian. She now leads a Bible study in her community and faithfully attends church with her son. Morris’ parents, Betty and Julius, were devastated to learn that their infant son had a heart defect. In addition to worrying about his health, they had to contend with hurtful comments from their neighbors. Mothers kept their children from coming near him out of fear that he had something contagious. Morris’ life changed when he was accepted for surgery in Texas in October 2014. “Who could ever sponsor a surgery and not let us pay a single shilling? !” Julius said. Morris began crawling just five days after he returned home, and at 21 months old, he walked for the first time. He is now able to play with friends in his village, and he recently started school. Before having surgery in Minnesota in February 2015, 20-month-old Dolgion would faint after short periods of walking or playing. His mother, Tuya, worried about him constantly and checked to making sure he was breathing each night. “All I want for my son is to have a long life,” Tuya said. “We want him to personally know the love and mercy he has received.” Since the surgery, Dolgion has returned home to Mongolia. He is healthy and strong enough to spend hours playing with his brother. When Khangai’s father found out his son was sick, he immediately began searching for a way to help him. When he was 9 months old, in July 2015, Khangai had heart surgery in Illinois through Children’s Heart Project. He likely wouldn’t have lived much longer without the surgery. Today, Khangai is a healthy and energetic boy in Mongolia. Through the experience, his father, mother, and aunt have come to faith in Jesus Christ. Everybody in Budumba, Uganda, knew Alice as the child who was going to die. Many thought that she had been bewitched, and some said the family had been cursed. As a result, Alice’s father left her mother, Rebecca, to care for Alice and her other children on her own. In August 2015, Alice received the heart surgery she desperately needed through Children's Heart Project. She is now a thriving and happy child. Since the surgery, Rebecca and her husband have reconciled and more than 20 people in their village have come to know Jesus Christ as Savior as a result of Alice’s journey of healing. 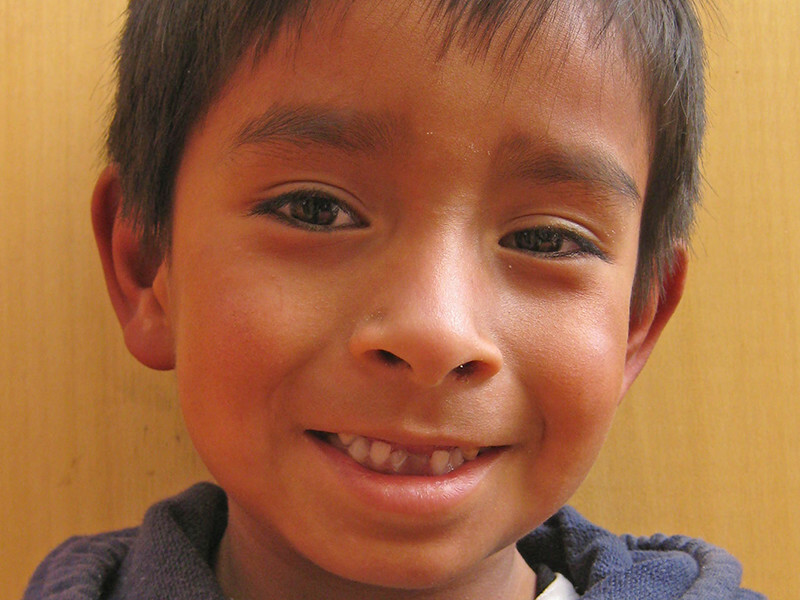 Before surgery, Rodrigo couldn’t walk more than a block without stopping to rest. His skin was blue and his fingernails were clubbed as a result of low oxygen levels. After a successful heart surgery in Minnesota in October 2015, Rodrigo now loves running and playing soccer. Although he was a Christian before coming to Minnesota, the trip and surgery strengthened his faith. Since he has returned home, his whole family has begun attending church regularly. Rodrigo has become a shining example of Christ’s love to others in his community. John’s parents knew he had a heart defect before he was born, but doctors assured them that the hole would close on its own. When John was 3 years old, his diagnosis changed. Doctors said he needed surgery, and he needed it soon, but the procedure wasn't available in his home country of Bolivia. John was accepted by the Children’s Heart Project for surgery in Minnesota in October 2015. His surgery was successful and John made a full recovery, and his physical transformation had a profound spiritual effect on his family. Both of John's parents drew closer tot he Lord, and the young boy now asks to pray and read the Bible with his mother. Munkhgerel was critically ill and malnourished when she arrived for surgery in Texas in March 2016. Her father had deserted the family, and her mother, Urnaa, was unable to work because there was no one to care for Munkhgerel. It took several weeks for the little girl to become strong enough for surgery, but once her heart was healed, she improved quickly. 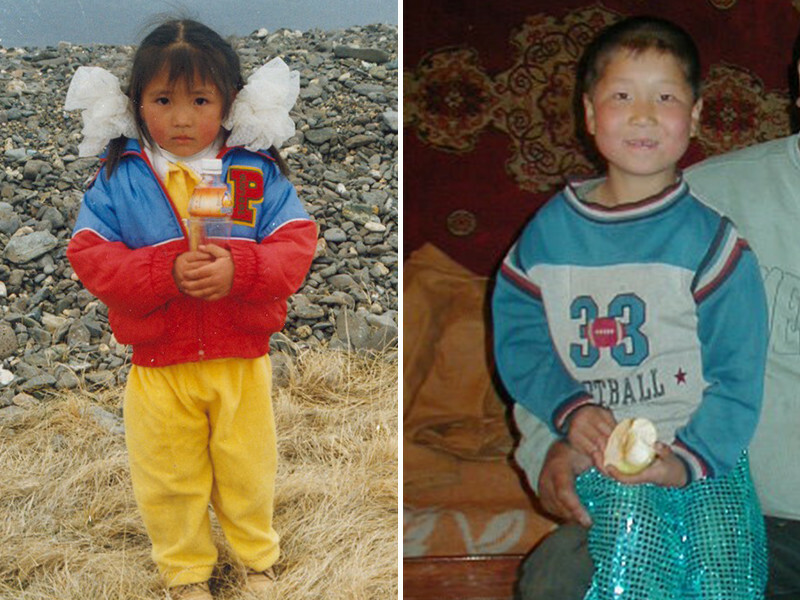 When Munkhgerel and Urnaa returned to Mongolia, her father came back to the family. He and Urnaa opened a small business selling wood and coal. The love that Urnaa experienced through Children's Heart Project opened her heart to the Gospel, and she trusted Jesus as Savior. She and her daughters are now faithfully attending church. When Nico was six months old, he caught the flu. He was unable to breathe properly and his tongue and hands turned blue. The severity of these symptoms indicated a more serious problem, and doctors discovered a heart defect. By age 3, Nico was underweight and his energy level was at an all-time low. When his mother, Marcia, heard about Children’s Heart Project, she sought help for her son. Nico was brought to the United States in May 2017 for life-saving heart surgery, but the Lord used this project to heal Nico’s family as well as his heart. Both his mother and grandmother accepted Christ, and Nico’s parents—who had been separated—have now reconciled. 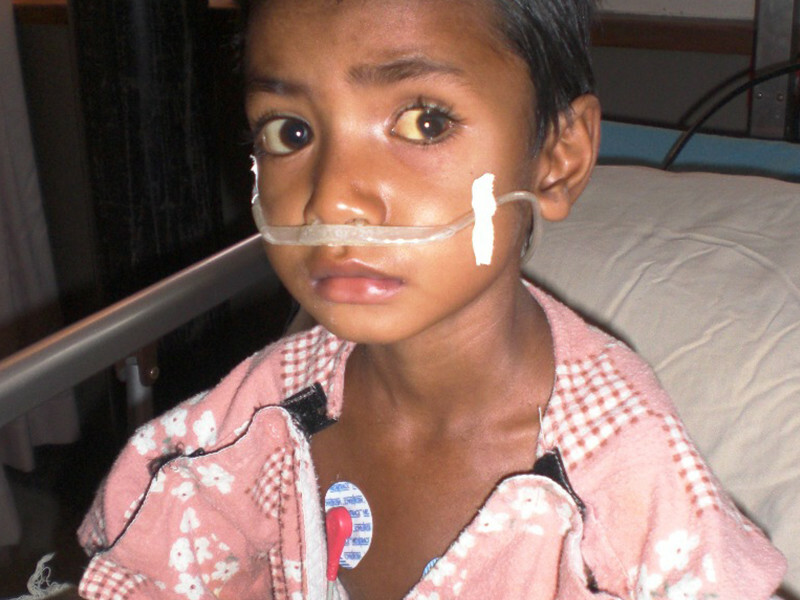 Please join us in prayer for the children who are currently awaiting or recovering from heart surgery. Read more about them here. Click here to find out how you can get involved in the Children’s Heart Project. After the end of the war in Bosnia, surgery was no longer available. As Samaritan’s Purse began to rebuild the hospital, we found out about a little boy with a heart defect who would die without surgery. 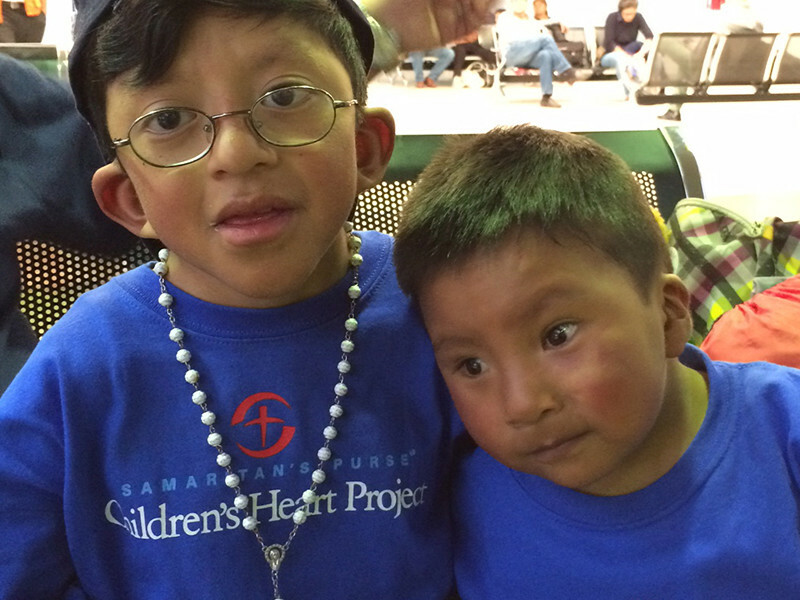 On August 5, the Children’s Heart Project brought its first two patients to North America for surgery. Majo and Nasiha received surgery at MUSC Children’s Hospital in Charleston, South Carolina, and the project began. The Children’s Heart Project expanded into Kosovo. After the genocide in the country, there was no access to cardiovascular surgery. 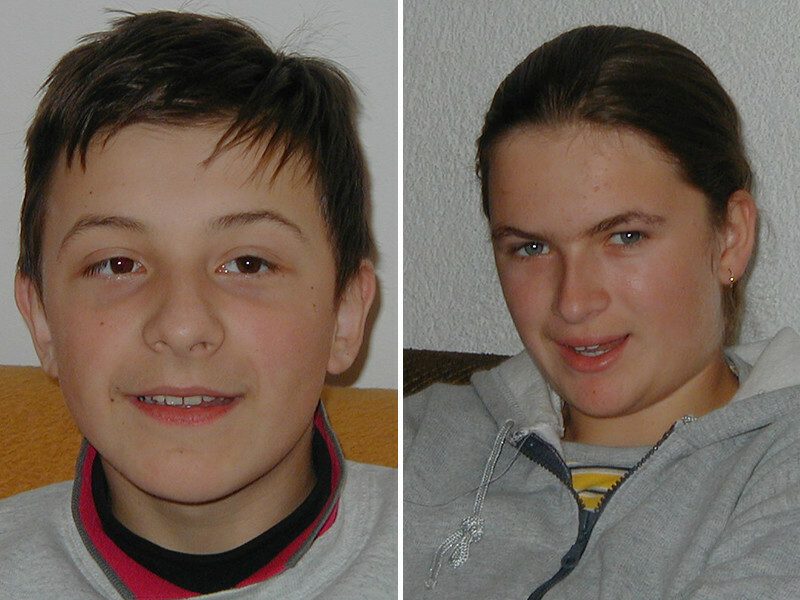 In November, Etnik became our first patient from a country other than Bosnia. At the time, there were no known Christian believers in the country. By the time the project closed in 2010, there were Christians in almost every village where the Children’s Heart Project had worked. 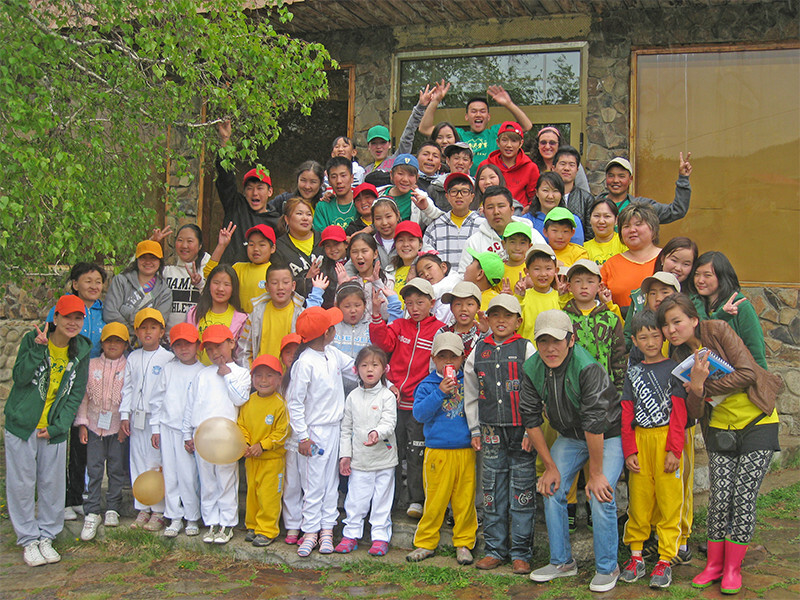 On July 4, the project expanded into Mongolia. After the fall of communism in the country, surgery was no longer available and the country was ripe for evangelism. In the 1990s, a church planting movement spread in Mongolia. By the time the Children’s Heart Project entered the country, an amazing revival was happening. Between 2006 and 2013, former Children’s Heart Project patients started four churches in regions that were intensely Shamanistic. Today, the project is ongoing in Mongolia. The Children’s Heart Project expanded into Uzbekistan, a Muslim-majority country, and Uganda, where no open-heart surgery was available. The project saw four patients from Uzbekistan and is still operating in Uganda. Samaritan’s Purse had been working in Honduras since Hurricane Mitch destroyed parts of the country in 1998. 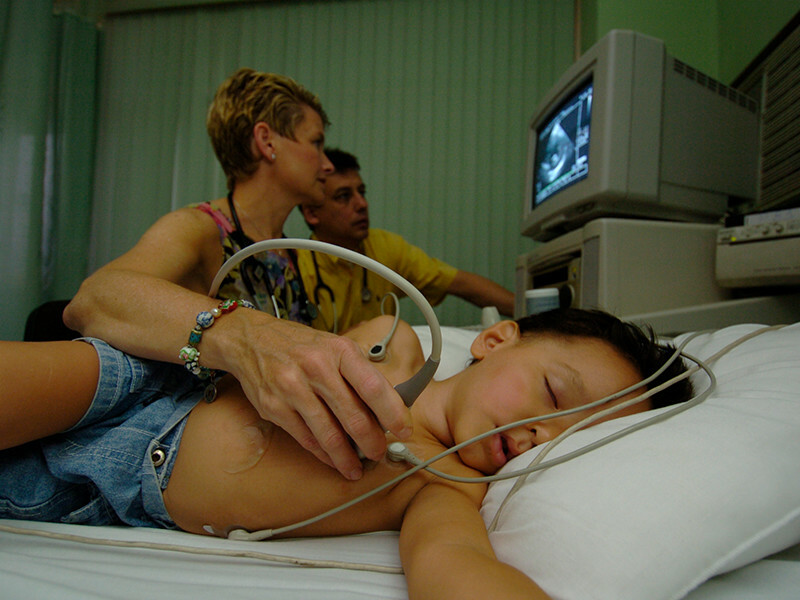 The Children’s Heart Project made the decision to begin bringing children to North America for heart surgery because there was little medical care available in the country. The project continued to operate in Honduras until 2015. The Children’s Heart Project partnered with a visiting team of cardiothoracic surgeons from For Hearts and Souls in Mongolia to do in-country surgeries for the first time. 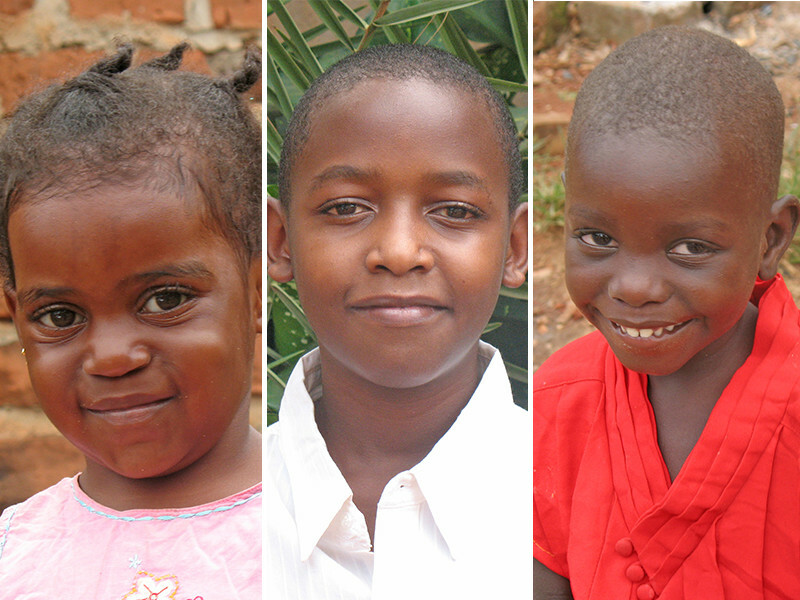 These surgeries provided an opportunity for children who were too sick to fly. The Children’s Heart Project partnered with visiting teams from Children’s National Medical Center in Washington, D.C., to do surgeries in Kampala, Uganda. This team was the second to do surgeries in country. The Children’s Heart Project partnered with a church in Nepal to begin doing surgeries in country. The church coordinates logistics to get children from remote Hindu areas in the Himalayas to the donor hospital. The church hosts the families, and more than 50 percent of the participants have been baptized in this ongoing outreach. Mayo Clinic doctors visit the hospital to teach. The Children’s Heart Project began working in Bolivia. People in the La Paz area had no access to cardio care, and no other groups were working in the region. The project is ongoing in Bolivia. A team of visiting cardiologists from For Hearts and Souls partnered with the Children’s Heart Project to do surgeries in northern Iraq. The team continued to do surgeries in the country until 2011. Heart Camps began in Mongolia. The camps provided a place for former Children’s Heart Project patients to come together for a week of fellowship and discipleship. Some of the older children who were already Christians became mentors and counselors for the younger children. The camps will begin their sixth year this summer. Heart Camps began in Uganda, following the model in Mongolia. 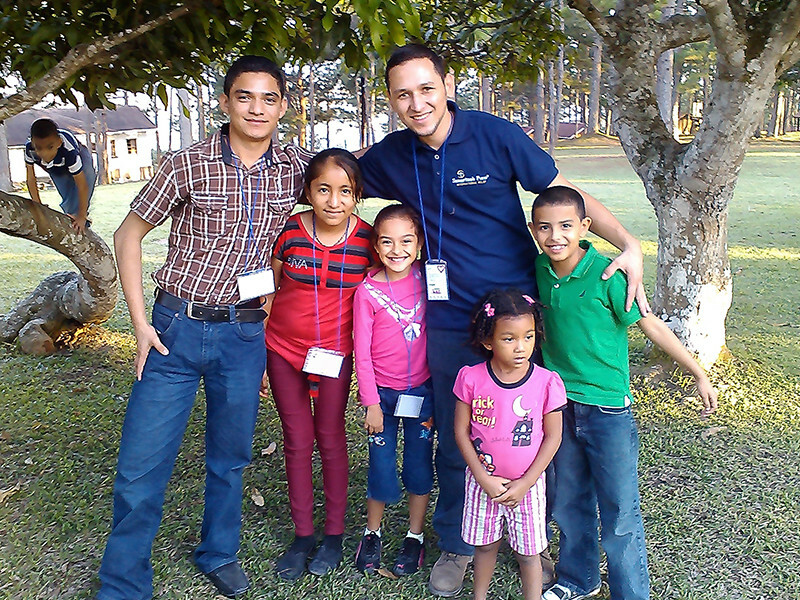 Heart Camps began in Honduras with five salvations during the first year. 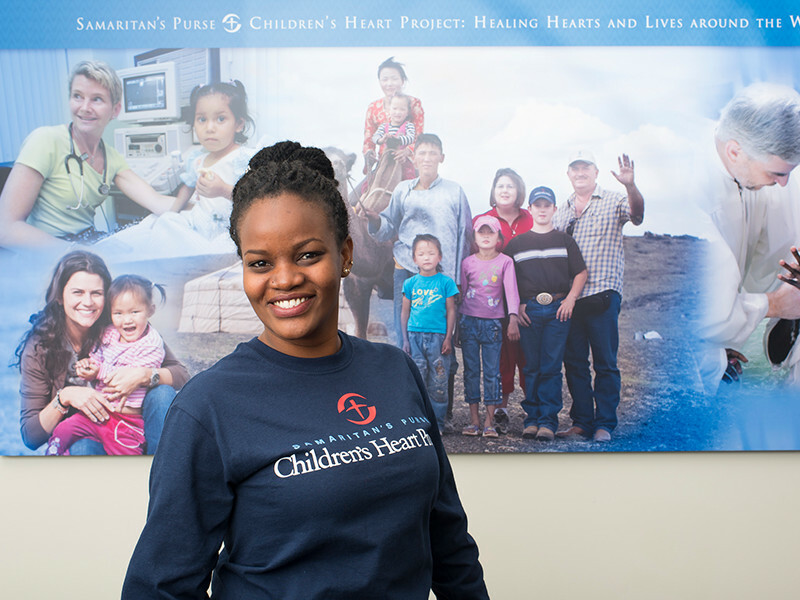 Sheena Basemera, who had heart surgery through the Children’s Heart Project in 2004, began working with Samaritan’s Purse in Uganda as the Children’s Heart Project officer. She used her firsthand experience to guide families through the process. The next year, she moved to Samaritan’s Purse international headquarters in Boone, North Carolina, to become the project spokeswoman. The Children’s Heart Project partnered with Health City Cayman Islands and Have a Heart Foundation to begin sending children to the Cayman Islands for heart surgery. In the first year of the partnership, 12 children received surgery in Grand Cayman. Children’s Heart Project celebrated 20 years of mending hearts. Since 1997, the project has arranged lifesaving heart surgery for more than 1,100 boys and girls from countries around the world, including Honduras, Kosovo, Uganda, Bolivia, and Nepal.